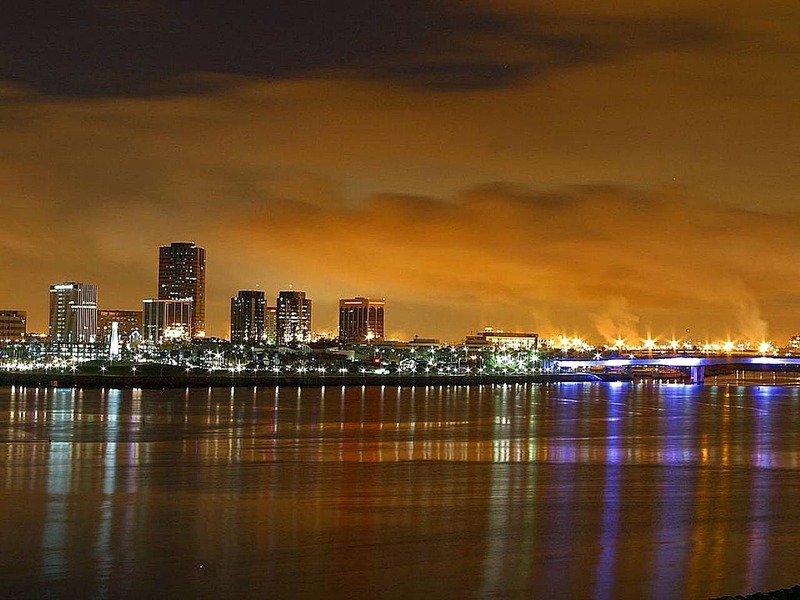 Debbie L. Foster has been a Long Beach mobile Notary Public & member of the National Notary Association for 20 years. Debbie L. Foster is available for extended Hours, and 7 days/week by appointment. Debbie L. Foster is California licensed, bonded and insured. As a Long Beach mobile Notary Public with two decades of experience, Debbie L. Foster is a proven resource to be trusted and counted on. Debbie is particularly humbled & honored by the many positive Yelp and Google reviews she has received from clients for her traveling Notary Public work, as it validates what she knows to be her deep passion and commitment to the craft. Please click on the following links to learn more about notary services offered, pricing, coverage area, or to book an appointment. Debbie L. Foster's mission is "to uphold California Notary Law, while providing every client with the utmost convenient and professional experience". Per the National Notary Association, "Notarization is the official fraud-deterrent process that assures the parties of a transaction that a document is authentic, and can be trusted. It is a three-part process, performed by a Notary Public, that includes of vetting, certifying and record-keeping." Traveling Notary Publics, such as Debbie, take their impartial screening of signers (for identity, willingness, and awareness) to the next level by meeting signers at the time and place of their choosing. Be it a home, office, hospital, or prison, mobile Notary Publics answer the call morning, noon, or night. Having served as a Long Beach mobile Notary Public for twenty years, Debbie has extensive experience in all duties required of a Notary Public inclusive of document authenticity, signatures are genuine, and that signers act without duress or intimidation, and intended the terms of the document to be in full force and effect. Notary Publics facilitate trust allowing society to function smoothly, and if you need a good one in the greater Long Beach area... Debbie L. Foster is only a phone call or email away. That history of Notaries dates back to more than 2000 BC in ancient Egypt? Or that Samuel Clemens (a.k.a. Mark Twain) was a Notary Public in Nevada? Or that Leonardo da Vinci and President Calvin Coolidge were both sons of Notary Publics? The National Notary Association has a fascinating timeline of where and how Notary Publics have played a significant role in advancing governments, commerce, and greater society. After you have booked your appointment with Debbie, perhaps head over to the timeline to pull a few trivia facts and see if you can't stump her when she arrives! One of the best ways you can thank a business for exemplary service is by getting the word out through positive online reviews. Debbie has been blessed with over 30 incredible reviews on her Traveling Notary Public page on Yelp, as well as a half dozen great reviews on Google as well. 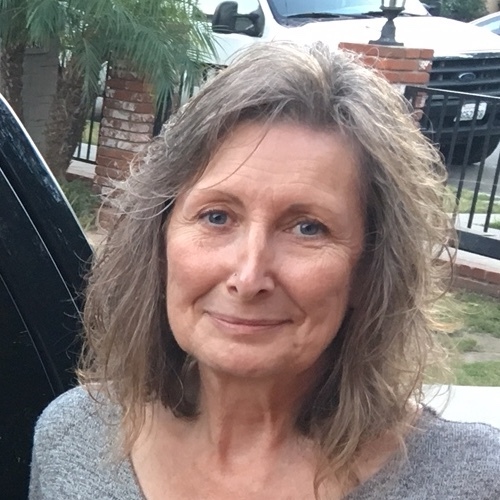 Serving the greater Long Beach area as a mobile Notary Public has been Debbie's passion for more than 20 years, and if she has served you well... thank you in advance for considering building on this incredible gift to Debbie by adding one more review for her online.